Any lender will have to access your credit score before giving a loan. Therefore, knowing your credit score should be on top of your To-do list if you wish to become a homeowner. 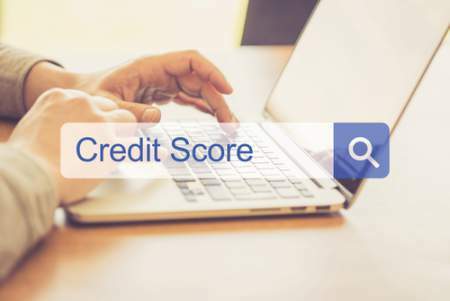 The question many people ask themselves is what credit score is needed to get a mortgage to purchase a house. Truth be told, the rates normally varies. Different credit scores will determine the kind of mortgage loan that you will get. In the process, the lenders will examine your current income, savings, and debts before putting into consideration your mortgage loan request. Checking your credit score will help you to know the exact loan you can qualify. Notably, having low credit score can cause your request be dismissed while high credit score gets you low interests. Therefore, when choosing a mortgage loan, go for the one that has low credit scores. Are you planning to live in urban or rural areas? Which neighborhood are you planning to get a house? What is the estimated cost of the house? How much loan do you qualify? How long do you need to save and how much? Once you have answered these questions, then you can lay down an appropriate saving plan. Buying a house can be a complicated process and you can end up overspending. It is in this regard that you should get a professional in real estate sector to help you with the process. An experienced real estate agent will get you the best deal in the market and advise you in accordance to your budget. An agent will overlook the buyer-seller transaction. Additionally, they will assist you with the paperwork making the process easy. To get a good real estate agent you should examine their certification credentials. When planning to buy a house, it is a smart move to start with the lender before considering an open house. 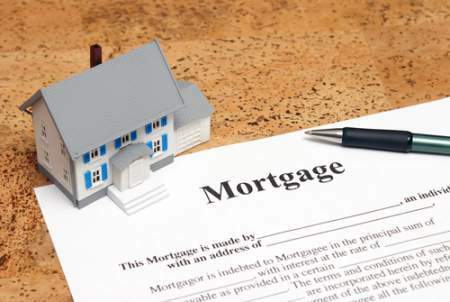 This step is important because the potential homeowner will learn the maximum amount of mortgage loan they can get, not to mention that many home sellers expect the buyer to have pre-approval letters. To put the icing on the cake, pre-approval will give you a rough picture of what house falls within your budget. Now you have found a house, fell in love with it, and have enough money to secure it. You should realize no matter how you like the place, you should do thorough negotiations—sometimes you can walk away if the price is too high. The first thing you should do in the process you should make a written offer and wait for the seller to counter. If they counter, you should examine their proposal and make another offer. The most important thing about written offers is that they are legally binding. Furthermore, you should always engage your real estate agent in this process. You should continue with the negotiation process until you feel you have a good deal. Once you have finished the process of negotiating and reached a mutual agreement, you can proceed to buy the house. Notably, you should make sure the final offer is written. In the process of sealing the deal, you should work with your lawyer and real estate agent hand in hand during the paperwork process. Additionally, you should put in writing the mode of payment and if it is in installments, the duration you intend to finish the payment. Therefore, even though buying a house can be an involving process, if you follow the above steps, you will navigate smoothly through the undertaking. Find out the important steps needed when buying a home. From checking your credit score to placing an offer, you'll find vital information here.